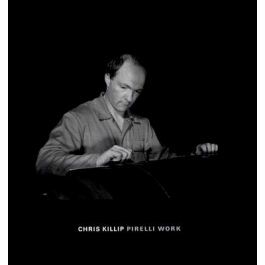 Chris Killip, born in 1946 on the Isle of Man, is one of the most influential photographers and teachers to have come out of the United Kingdom. His work in the late 1970s and 1980s defined an era; it has received numerous prizes and is included in most major museum collections. 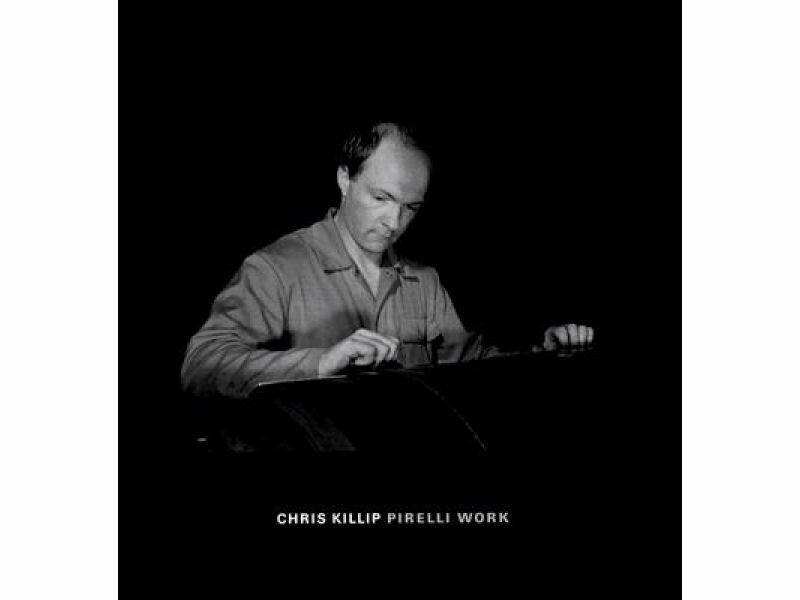 Of The Pirelli Photographs, taken at the famous tire manufacturer's plant, he says, "I wanted to show the manufacturing process as clearly as I could, and to do so in this factory meant it would have to be lit... The workplace had become, in a real sense for me, a theater and I embraced the look of these new photographs with their relation to fashion, film noir, and even Soviet Realism. For me this Iook seemed a more telling way to record and document this enforced ritual.